Volvo Cars South Bay proudly serves Greater Los Angeles drivers with the exceptional Volvo dealership experience they deserve. 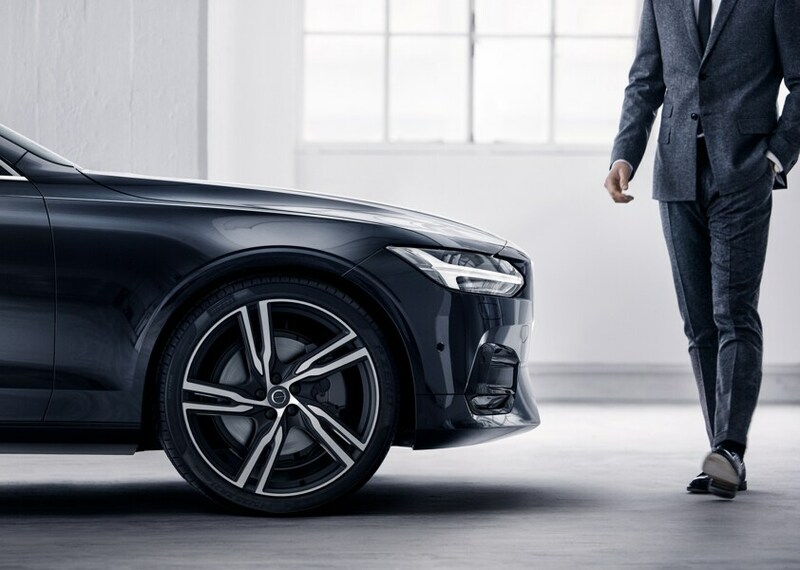 From our helpful Volvo sales team and highly trained Volvo service techs to the knowledgeable finance experts we have on staff, Volvo Cars South Bay is here to assist with every aspect of the car ownership experience. At Volvo Cars South Bay, we care more about making connections than making sales, so you'll never be pressured to buy or lease a car before you're comfortable and confident in your choice. 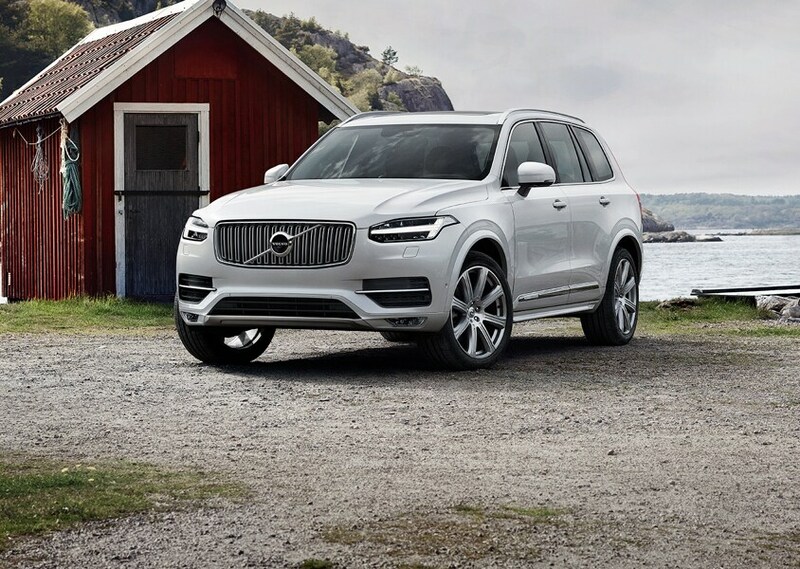 Drive home in the new Volvo you've been eyeing when you shop at Volvo Cars South Bay. 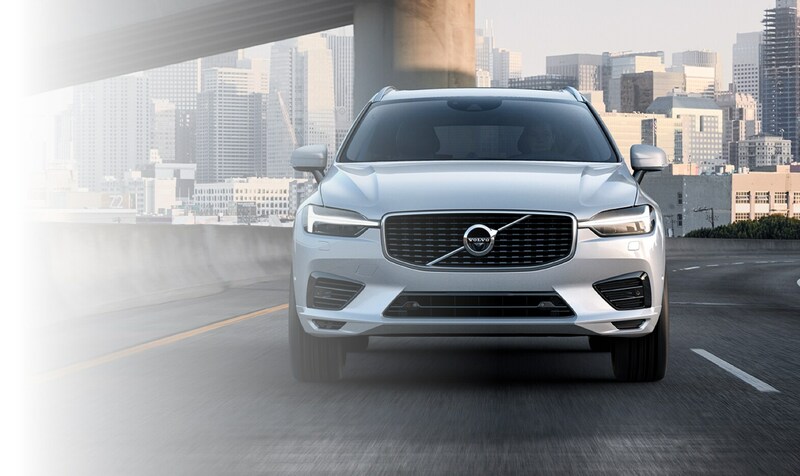 Whether you're interested in a new Volvo XC90 SUV or a new Volvo S90 Sedan, our Torrance Volvo dealership has the selection you're seeking. If you're shopping for a Volvo on a budget, check out our used Volvo inventory. With options such as pre-owned Volvo XC60 and used Volvo S60 models, our lot has your next like-new car waiting. And once you've found which Volvo you want to buy or lease, our Volvo finance experts will ensure you get the auto lease or loan you're looking for. Visit our Torrance Volvo service center when your vehicle needs extra care. Schedule Volvo repairs at Volvo Cars South Bay or stop by for Volvo maintenance including oil changes, tire rotations and wheel alignments. If you're looking for new Volvo components or genuine Volvo accessories, it's easy to order genuine Volvo parts on our website. 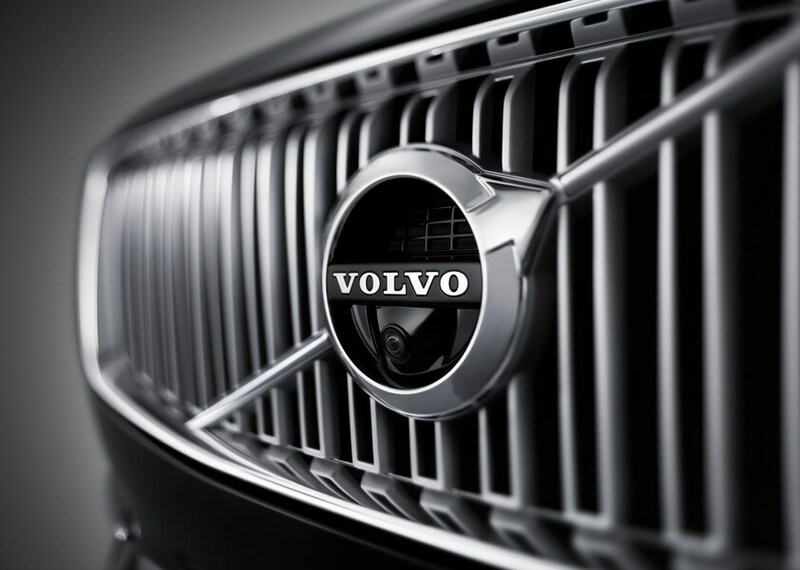 And don't forget to browse our Volvo service and parts specials to save big at our Volvo dealership near Los Angeles. Volvo Cars South Bay is conveniently located at 18900 Hawthorne Boulevard in Torrance, CA, making us easy to reach from Los Angeles, Long Beach, Redondo Beach, Carson, CA, and beyond. Discover the customer-focused and stress-free Volvo dealership experience you deserve at our Greater Los Angeles Volvo dealer!